BTree RPO services allows both large and mid-sized companies to attain a world-class recruitment function. Our recruitment process outsourcing team works seamlessly within your HR management structure. A comprehensive HR solution can manage the entire recruitment lifecycle for your professional-level staff, or you can selectively use our expertise where your business needs it most. As business begins to pick up and your company is ready to grow again, your volume of requests for new hires can skyrocket. Most HR departments simply don't have enough bandwidth to cover all of their company's recruiting needs in this situation. BTree RPO is ready to step into your existing structure to augment the recruitment process throughout the entire enterprise or wherever you need us. Using recruitment process outsourcing for a department where you have the heaviest need, can lower your cost and reduce time-to-fill while providing consistency and uniformity within the workforce. BTree RPO can also manage all the sourcing, screening, and measurement tactics for your entire organization, while your existing HR team handles the interviewing, hiring and on boarding processes. Choosing which portions of the recruitment process you want to outsource, provides the flexibility to decide what is best for your business. 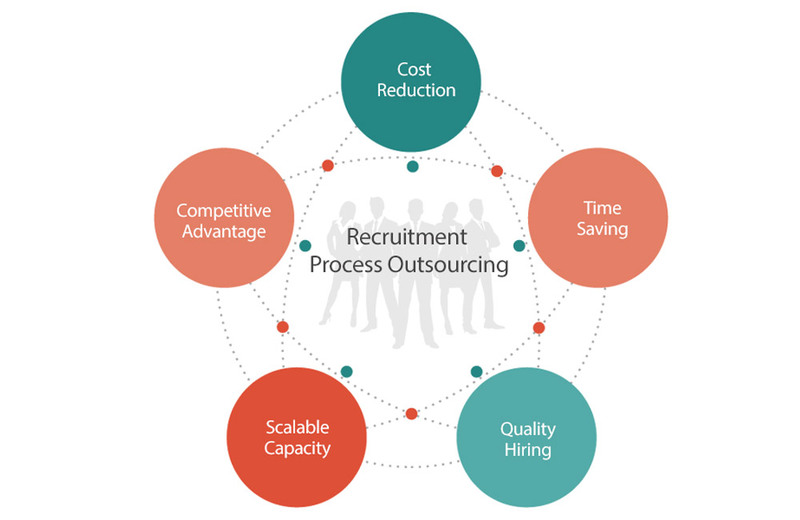 Are Recruitment Process Outsourcing Services For You? Upon review of your business goals and a formal assessment of your current recruitment management process, we'll recommend a plan of action with all key components tailored to your needs. Send us an E-Mail at info@btreesolutionsinc.com for next steps.